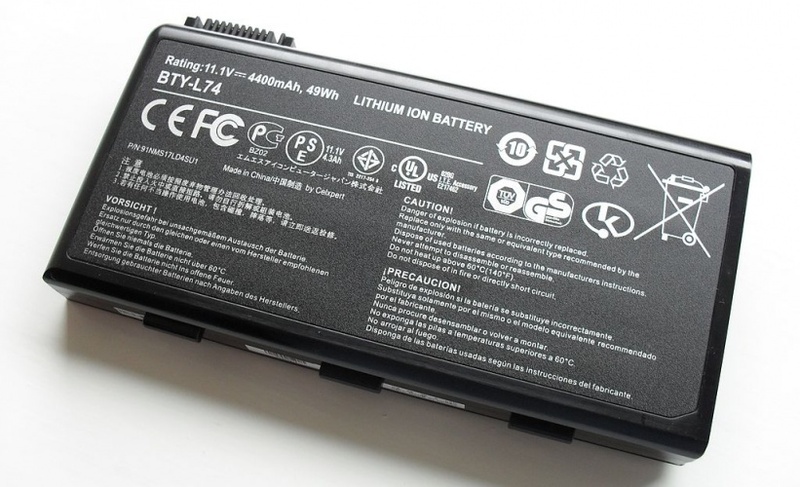 A team led by researchers from UCL has developed a new method for investigating the forces at work when lithium-ion batteries short-circuit. The study, published in Energy and Environmental Science, used a device patented by engineers from NASA and the US NREL (National Renewable Energy Laboratory) to initiate short circuits in batteries, mimicking the failures sometimes seen in consumer electronics and EVs. Using high-speed X-ray imaging, the researchers then monitored what happened to the structure of the cells in real-time, as the short circuit drove thermal runaway in the devices. “In previous work, we’ve tracked Li-ion battery failure caused by extreme heat in 3D and real-time, but this is the first time we’ve tracked what happens to the temperature and structure of cells when we short-circuit the battery in a controlled way at an internal location of our choosing, initiating a series of potentially dangerous events,” explained first author, Dr Donal Finegan (UCL, NASA and NREL). Individual cells, as well as small cell modules, were tested under conditions that represented a worst-case battery failure scenario. When short circuits were initiated inside the batteries, cell temperatures reached in excess of 1085°C during failure. Using the high-speed X-ray imaging that captured 2000 frames per second, the team examined the effects of gas pockets forming, venting and increasing temperatures on the layers inside two different commercial Li-ion batteries. “It is fascinating to see how quickly the process of thermal runaway can spread throughout these cells, which went from being completely intact to being completely destroyed within around one second,” said UCL’s Dr Paul Shearing, corresponding author on the paper. As well as UCL, NASA and NREL, the collaboration included researchers from researchers from the University of Warwick, Diamond Light Source, The European Synchrotron and the National Physical Laboratory (NPL).